Bio-JVA Joint Vibration Analysis is based on simple principles of motion and friction. JVA provides a fast, non-invasive measurement of TMJ function to aid in your diagnosis of TMJ function. Understanding TMJ function is vital. Many common treatments benefit from first performing JVA testing. Human joints have surfaces which rub together during normal day-to-day movement. Smooth, well lubricated surfaces produce little friction and little vibration. Surface changes caused by degeneration, or injury generally produce friction and vibration. Different disorders can produce different vibration patterns. PC-assisted vibration analysis helps identify these patterns and aid Dr. McGrath in diagnosing various TM disorders. 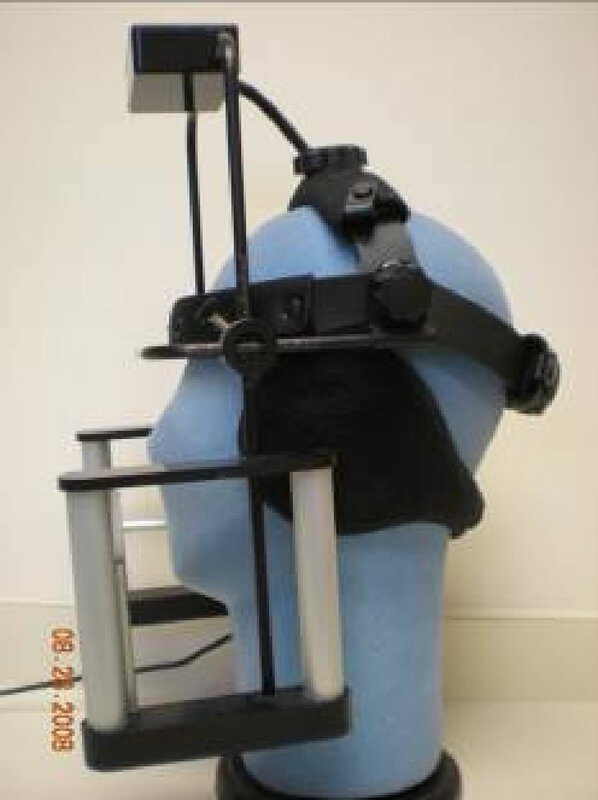 Computerized jaw tracking is another important diagnostic and treatment tool. Using a small, powerful magnet stuck to the gums below the lower front teeth, movements of the jaw can be measured with unprecedented accuracy. The jaw tracker can be combined with the JVA to provide the most comprehensive diagnostic and treatment information available today.